Discover the freedom of the open road with Europe’s Best Trips. 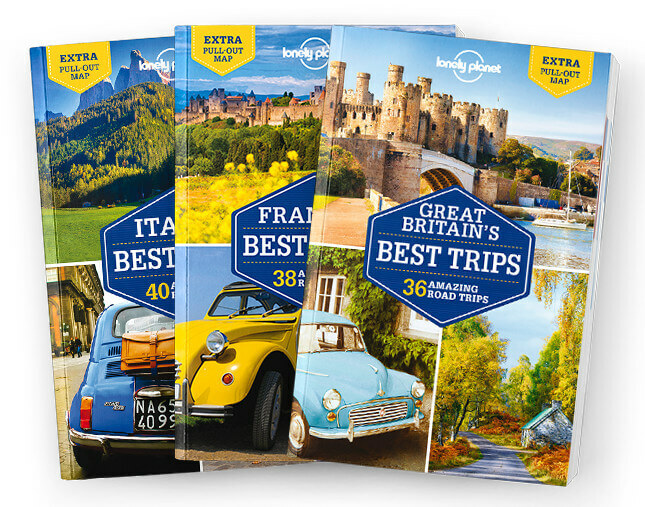 We’ve selected 40 amazing road trips through Italy, France, Great Britain, Ireland, Spain, Portugal, Germany, Switzerland and Austria, from 3 day escapes to 3 week adventures, and packed them full of expert advice and inspirational suggestions. Whether you want to visit mysterious and compelling megaliths laden with myths and theories in Great Britain or enjoy fine wine amid bucolic scenery, we’ve got the trip for you.